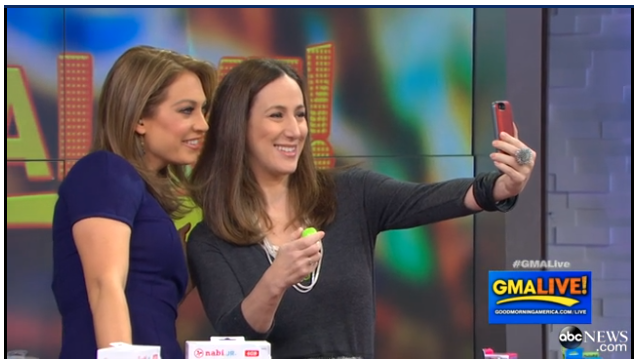 Yesterday, our editor Liz Gumbinner had a blast visiting GMA Live to discuss 5 picks for hot holiday tech gifts under $100–and take a selfie on air, Kardashian-style, with the adorable and charming Ginger Zee using one of her cool gift recos. Here are the five gift ideas she suggested, and some tips on how to save even more on them this holiday. A terrific wearable fitness tracker tracking your daily activity and sleep quality, to help you get a head start on that old “get in shape” New Year’s resolution. Tip: Liz is partnering with Target Electronics to help share tech tips and shopping advice this holiday season, and there’s plenty! Her advice is to get the Target Red Card, because members save an additional 5% automatically on this and nearly all other purchases online or in the store. If you don’t want another credit card, as some people don’t, you can even get the Red Card as a debit card, tied to your checking account. Plus Target has a very good price match guarantee so that if you see any product advertised for less through 12/21, they’ll match the price automatically at register. 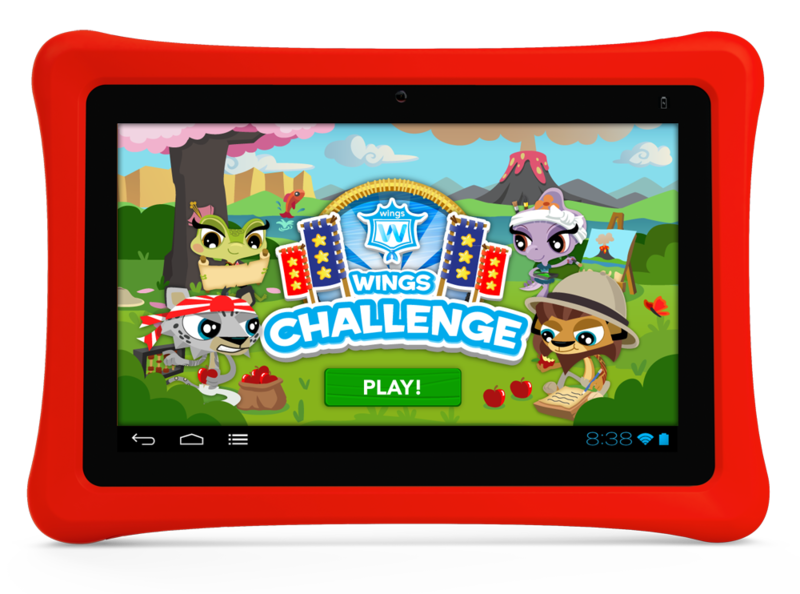 Our top pick for the best first tablet for kids–expandable memory, great wifi, speedy processor and a fully working Android platform, plus their proprietary educational system all in a kid-proof case. Tip: They’re currently sold out on the nabi website, but Target still has them in stock along with the nabi jr 16GB, as well as the souped up nabi xd. If you need a case, the nabi Waffle Case is on sale for 20% off right now. 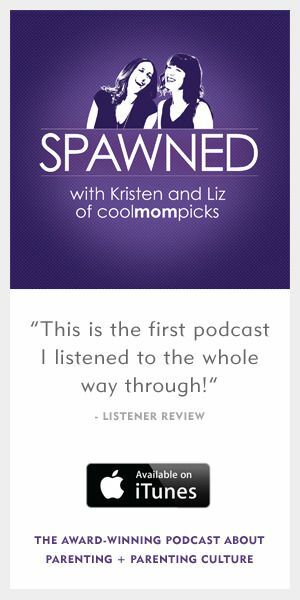 And–cute! The same 5% off for Red Card members applies. 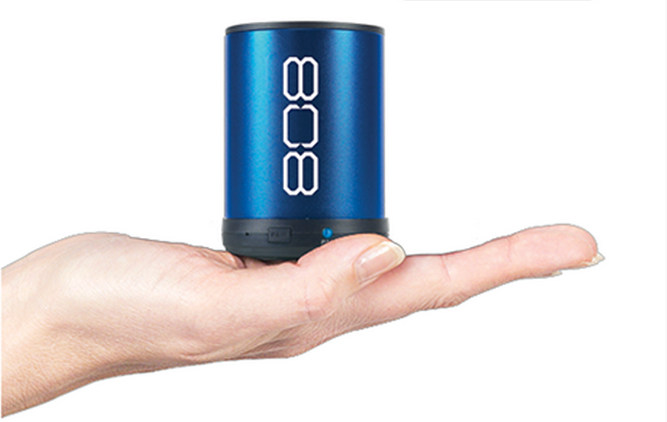 Ignore the bikini babe on the homepage; these are wildly affordable, lightweight Bluetooth speakers that pair with Android or iOS devices, and work well at medium volume. A speaker that amplifies your music or sound without even a WiFi or Bluetooth connection; just put your phone on the board, turn on the music and done. Also super easy for conference calls. This awesome little shutter release works wirelessly with your Samsung Galaxy or iOS device to help you take selfies or group shots (no timer!) right through their app. Also great for steady close-ups without jiggling the phone when you click the shutter.